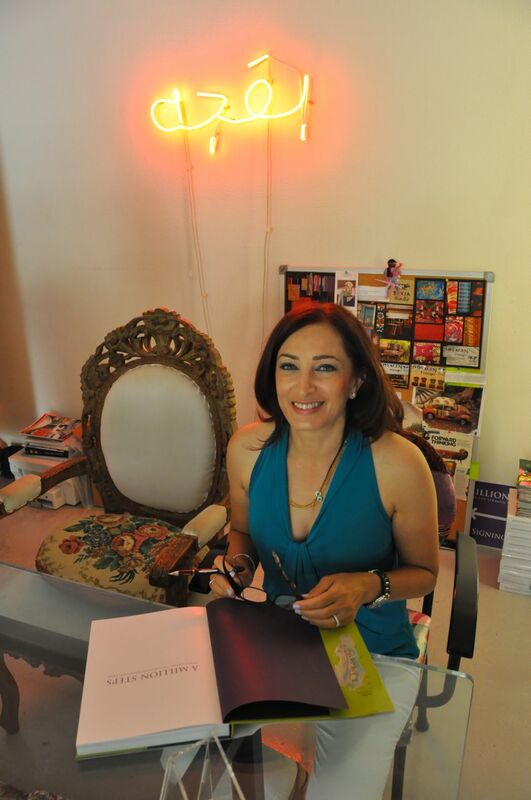 The book signing of “A Million Steps” at Bokja in Beirut was a huge success. Family, friends and friends of friends turned out in force. Everybody seemed excited and enthusiastic about the book and many wrote wonderful and touching comments in the guest book. 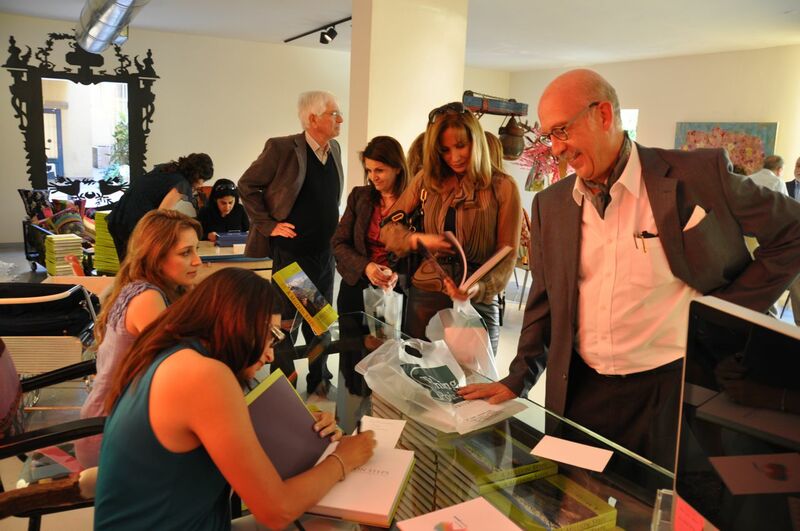 You can see more photos from the book signing on the facebook fan page.